Walking through the halls of the Esther Home, Yvonne knocks slowly as she opens the bedroom door and smiles widely when the women inside jump up to greet her. Throwing their arms around each other, they laugh about how long it’s been and exchange news. Africa New Life sponsors the women living in Esther Home to receive room and board while they attend university on a scholarship. Yvonne was one of the first to move in. “I joined in the Esther Home and I lived there for four years. When we lived here, there were 13 girls. No one knew each other; we were new. By the time we left here, we were like sisters." 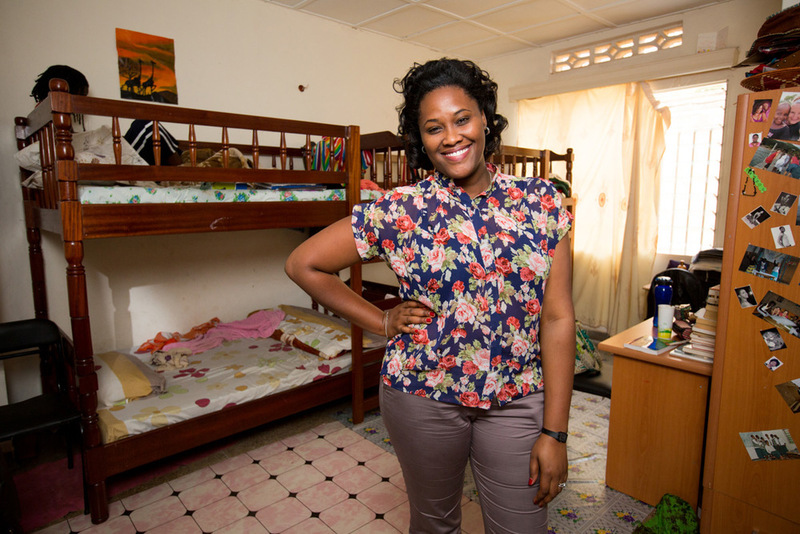 With nearly perfect grades and a student leadership position in secondary school, Yvonne was a promising candidate for university, but her family had six children and couldn’t afford to send her. 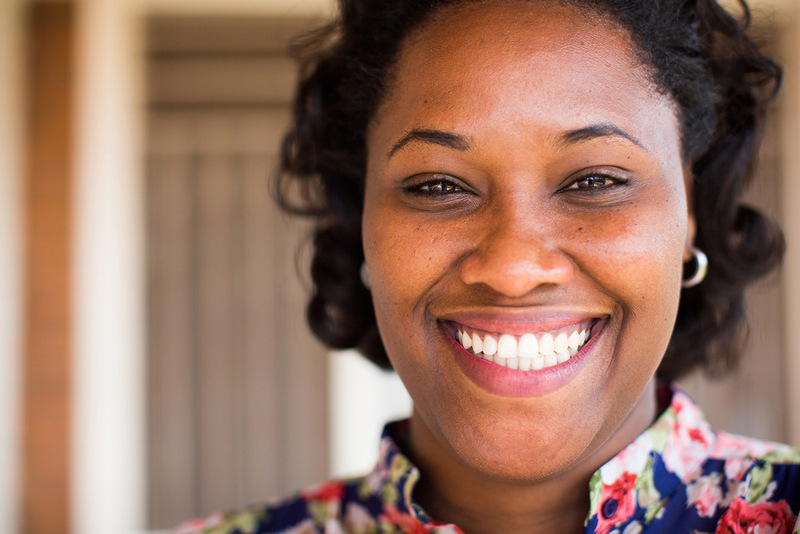 It wasn’t until she applied for the Esther Home that she was able to enroll and pursue a degree in finance. Yvonne is smart and a gifted leader. She speaks seven languages. It’s unthinkable that she almost didn’t have an opportunity to attend university. 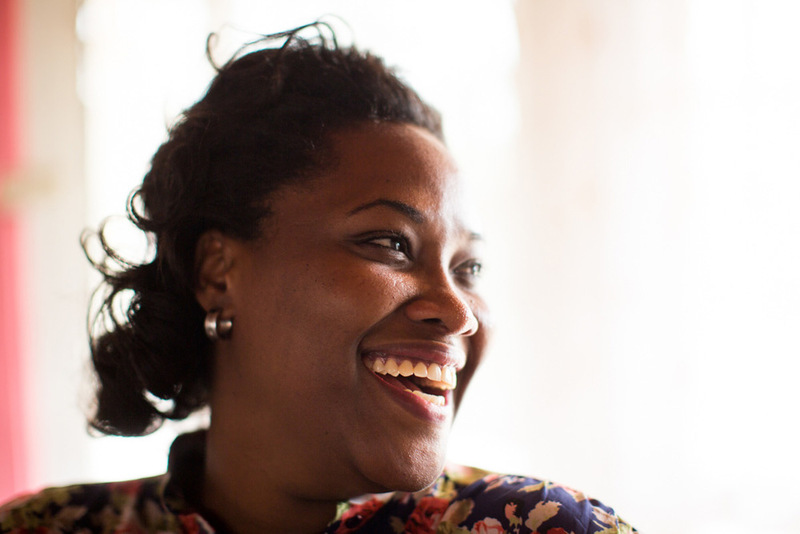 Now 28 years old, Yvonne was recently married and started a job at Africa New Life as a missions coordinator. “I remember in 2007, we went to Kageyo with Esther Home girls to distribute food. I still remember the faces I saw. We met refugees who had just come from Tanzania. They were almost dying. If we couldn’t reach there that day, some of them would be dead. We fed a lot of people. Some of them told us they spent a week without eating. You can imagine how a kid looks spending five to eight days without eating. They couldn’t walk. I see some of those families now in Kageyo. I feel happy because they are totally different. They were like dead people walking. Now I see them and their kids are going to school. They have smiles on their faces that they didn’t have before. I am happy that they are growing and going to school. I’m happy that Africa New Life is helping them to grow. Africa New Life is giving them a future. If it wasn’t for them, I don’t think people would be eating."